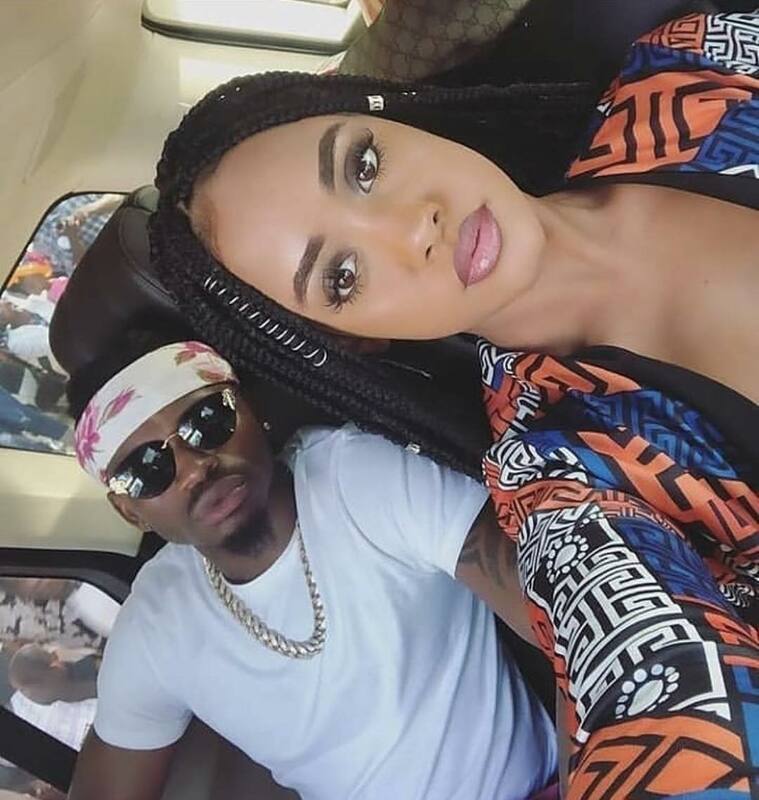 Tanasha Donna landed the most eligible bachelor in East Africa late last year. 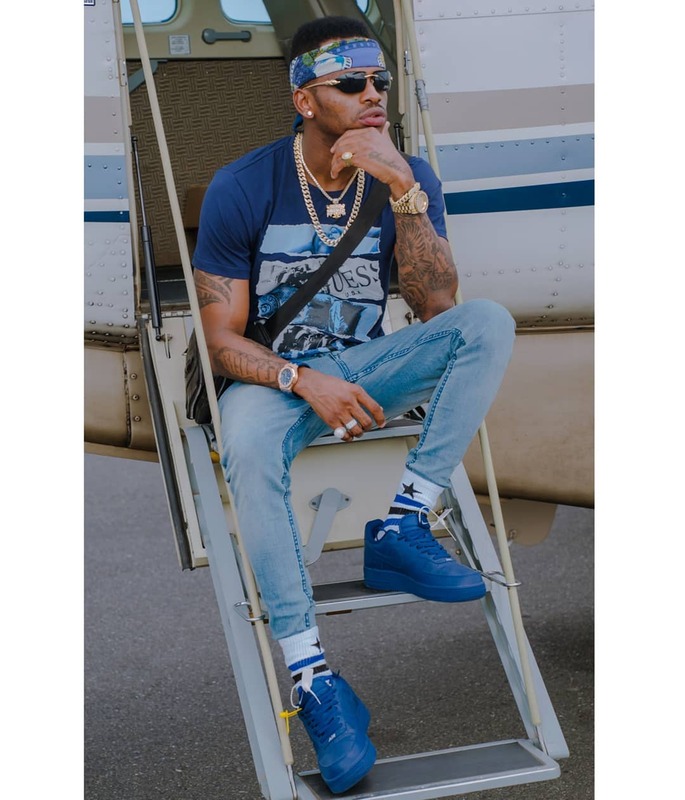 Yes, I am speaking about Diamond Platnumz, the man who seems to be linked with a new woman with each new dawn. The two have been dating for close to half a year now and they have faced a lot of sniping and hate from different quarters. 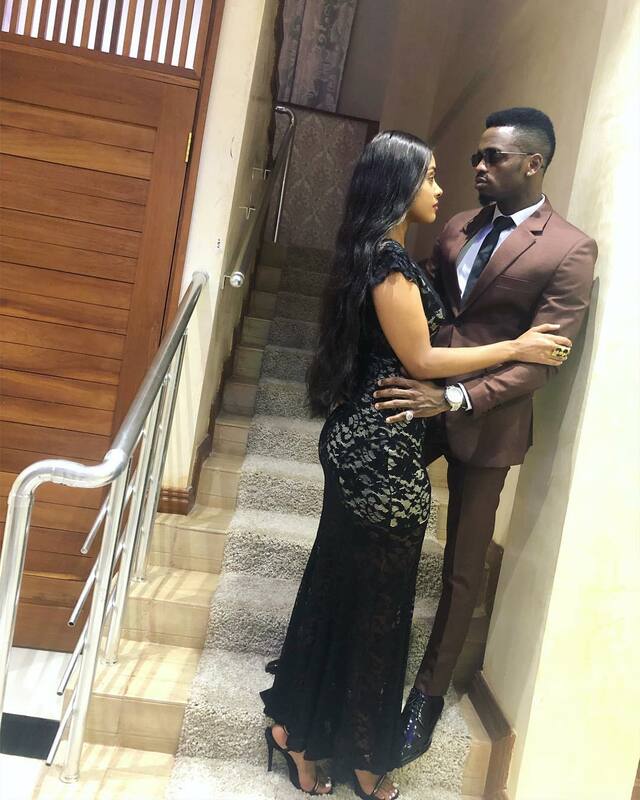 The main contingent of this hate comes from Tanzania, who mostly support Zari Hassan, Diamond’s ex. Although Diamond and Tanasha’s relationship has received its fair share of the dislike, the two seem to be growing closer and closer together. 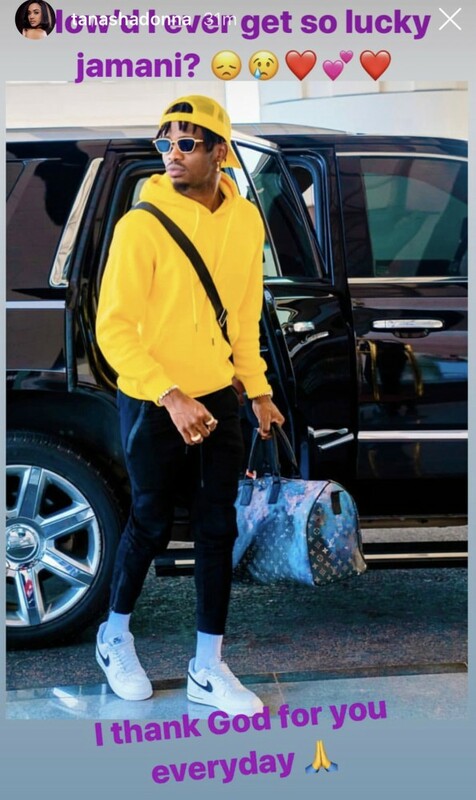 Recently, Diamond even released some screenshots showing an ex-side chick of his called Lynn, who was trying to get his attention on social media. He said that she was trying to ruin the relationship he had with Tanasha. This clearly is a new Diamond, unlike the version that dated Zari. In this relationship, he tries his utmost to show that he is in it for the long run. That they are still together despite the long-distance nature of their relationship is a testament to the commitment they both have for each other. Not only that, for a relationship that many(even I) thought was done for mere publicity, it looks increasingly likely that they might last for a long time. Sort of like Kim and Kanye’s shocking relationship that turned into a marriage that now has 3 children and a fourth on the way!